Explore Europe’s finest waterways when you book a River Cruising by Fred. Olsen experience with Hays Travel. There is a Fred. Olsen River Cruise itinerary for everyone! Set sail aboard the brand new Brabant river cruise boat and enjoy a typically British theme – English is the language used on board; dining, excursions and service cater to British tastes; and all on-board prices are in pounds. 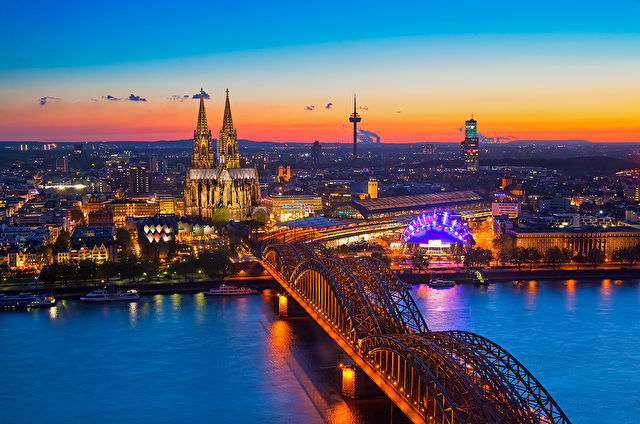 Take a Spring break to discover the beautifully diverse countryside in the Netherlands, or feast your eyes upon the vibrant German landscape along the Moselle Valley. 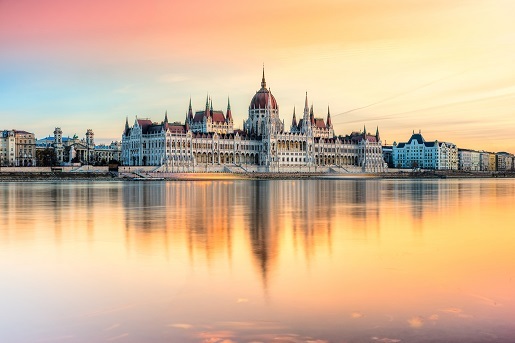 Alternatively, explore a variety of iconic European cities during a week sailing down the Danube. With a wide variety of cruise destinations available, book your Fred. Olsen River Cruise with Hays Travel today.